Although we are living in a world with rapid technology advancement, let’s not forget the other part of life which balances the world. I’m referring to the arts – music or dance which provides an outlet for many people to express themselves. It is undeniable that the arts play a vital role in allowing people to get in touch with their emotions. Therefore, each artwork has their own symbolic meaning behind it. At Goshen Art Gallery, take the time to appreciate each piece’s story and meaning. 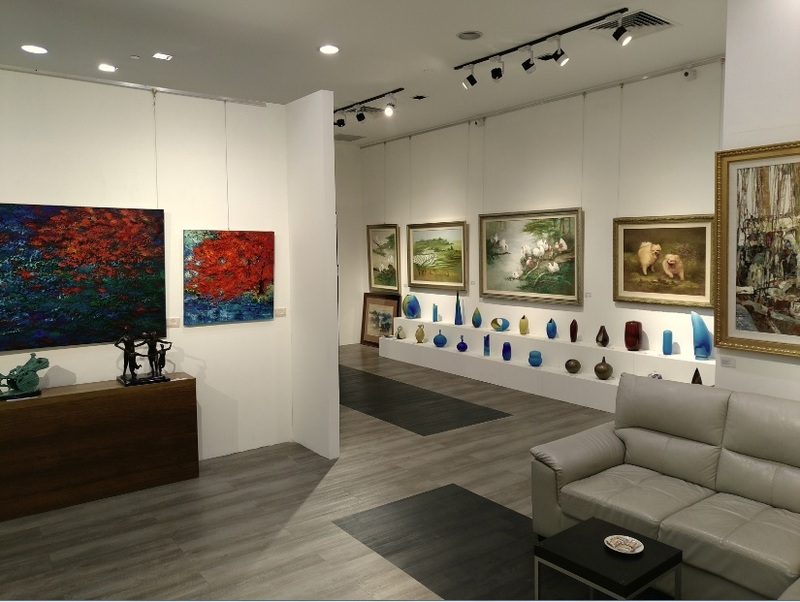 With heritage since 1989, Goshen Art Gallery is an art gallery located in the heart of Singapore’s vibrant shopping & cultural district. 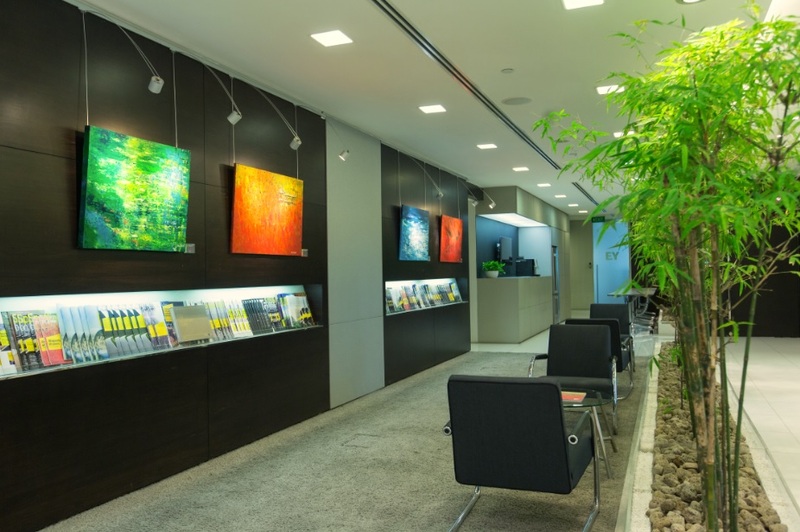 The gallery houses some of the best art works by renowned international artists and is constantly bring new artworks to mesmerize the local art lovers. They strive to stay in the forefront of local art scene by taking part in art exhibitions and seminars, and working with local hotels and international enterprises to cultivate art interest in the new generation. Furthermore, they carry a huge variety of paintings and sculptures. The family started the business representing more renowned local artists. 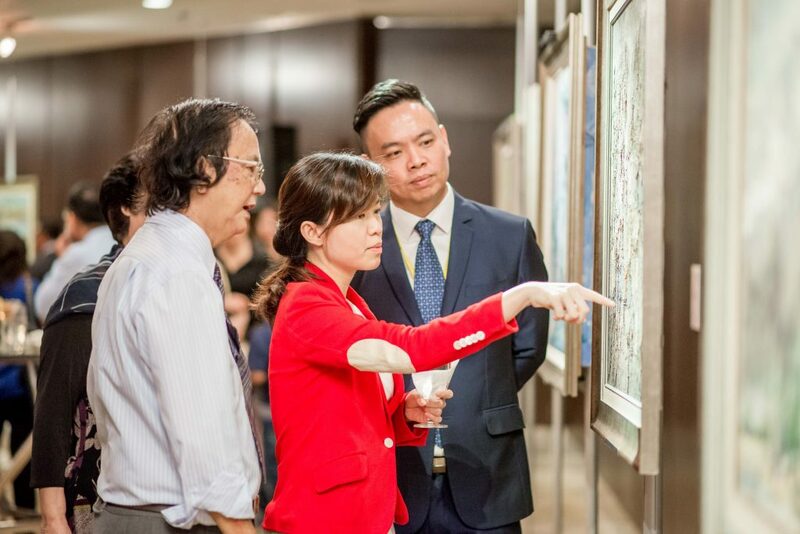 These days they seek out potential budding international artists and bring their works to Singapore for people to enjoy. Asian artists are getting more notable in recent years, thanks to the many great art fairs and auction houses promoting their works. Goshen Art Gallery aims to continue in providing a platform to showcase their works through exhibitions and involvement in art education. In addition, they also hope to be a voice that represents the local art scene and discuss with various government bodies in guiding them when making policies related to the art scene. Moreover, they work very closely in the social space to ensure that the community is also taken of as well. While artists need their help, many underprivileged and low-income individuals require the same. Hence, they work with various organisations closely and identify beneficiaries for receipt of partial sale proceeds. As a result, the buyer, the artist and the gallery also find it meaningful to work together as a business. Art in the first place is already a very unique segment where individual preferences are not easily determined. Furthermore, having to factor the cost of philanthropy work makes it more difficult for stakeholders to comprehend. However, the work must go on as they want to lift poverty and allow more people to appreciate art. Ultimately, Goshen Art Gallery wants to reach out to more underprivileged and provide job trainings and opportunities in the art scene. Furthermore, they would like to be recognised as a reputable training school and impart knowledge to artists and collectors. Goshen Art Gallery – Be there or be square! Previous articleSay Hi to Hai Di Lao in Malaysia!